&apos;Fall of the Imperial Han,&apos; &apos;Rise of Shu-Han,&apos; &apos;Beyond the Peach Garden,&apos; and &apos;Southern Campaign.&apos; are story/movie only stages. 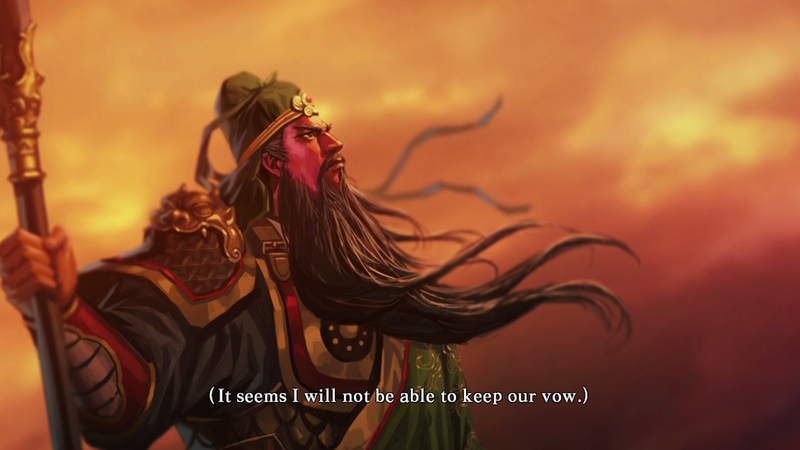 The main character is Liu Bei&apos;s sworn oath-brother, Guan Yu of the beautiful Beard. 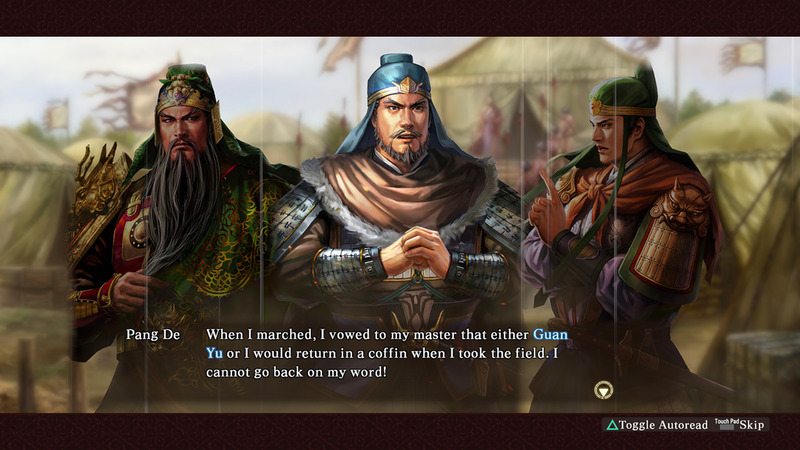 Guan Yu is given Jing to protect after Liu Bei goes to Shu. However, an unforeseen danger lurks. The main character is the young leader Lu Xun. 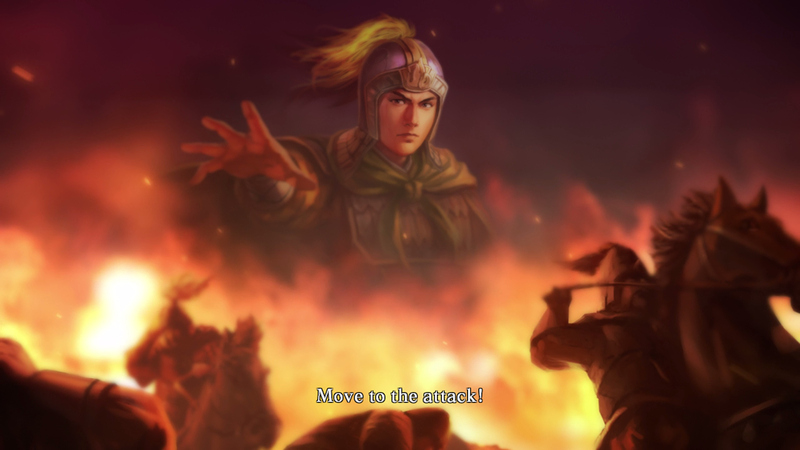 With a vengeance seeking Liu Bei and a great force out of Shu rapidly approaching Jing, the fate of Sun Wu rests on the strategies of the young Lu Xun.